This entry was posted on Tuesday, July 28th, 2009 at 9:31 pm	and posted in bullwhips, for sale, Indiana Jones. You can follow any responses to this entry through the RSS 2.0 feed. 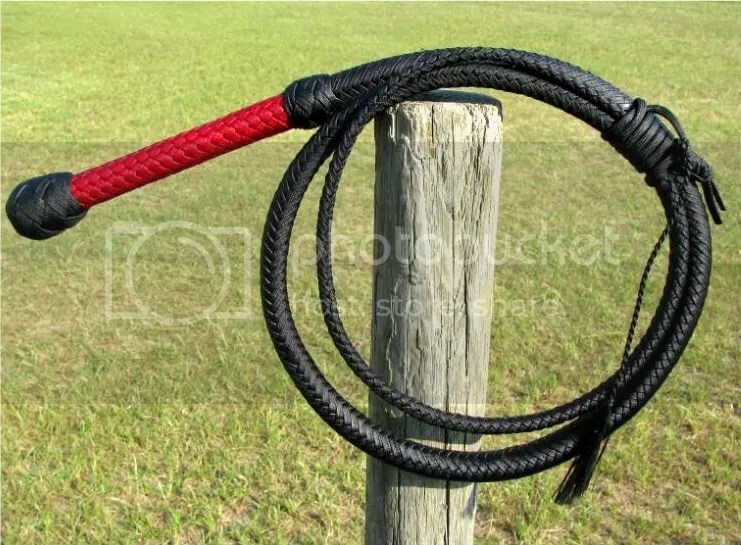 « Nylon Bullwhip Sale Ends Friday!